Great Valentine's Day Weekend Event in Chino Valley! 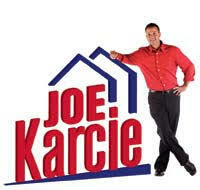 - Joe Karcie REALTOR RE/MAX Mountain Properties Your Source for Buying and Selling Real Estate in the Prescott Area. Great Valentine's Day Weekend Event in Chino Valley! Looking for the event for you and your sweetheart this Valentine’s Day? Come to Valentine's Celebration at Granite Creek Vineyards the weekend before the holiday. This romantic, fun event is the perfect way to celebrate your love in the Chino Valley area. Here is all the information you need to make the most of your Valentine’s Celebration on February 11th-12th! 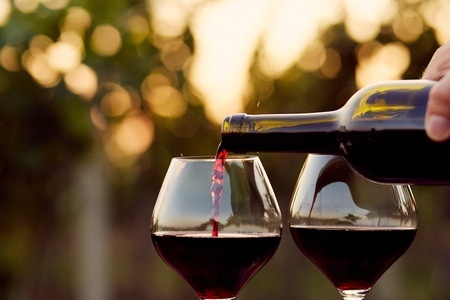 Spend the afternoon tasting the award-winning wine of Granite Creek Vineyards. They offer a wide variety of wines sure to please any palate. The weekend will also feature their special new release, Harvest Red, a Sangiovese with cherry and fig flavors. Snuggle up with your sweetheart and your glass of wine near a cozy fireplace in the log cabin. Complimentary desserts will be provided throughout the celebration! If you are looking for a heartier meal, delicious lunch and dinner entrees will be available for purchase from Block Six Catering. Choose from Cabernet Braised Short Ribs, Four Cheese Baked Ziti, Smoked Salmon Cakes, or an Artisanal Cheese Plate. Each day will feature great live music from 12:00-4:00 pm. On Saturday, February 11th, the great flamenco duo Drew Hall and Anton Teschner will be performing. Kenny James will be performing his classic and original vocals and acoustic guitar on Sunday, February 12th.